Two busy weeks of racing at home and abroad have gone by with several podiums on the road, off-road and in triathlon. Our team riders have worked hard and it's all paying off with top results! More incredible results for our off-roaders over the last 2 weeks where all their hard work is paying off with some cracking results. 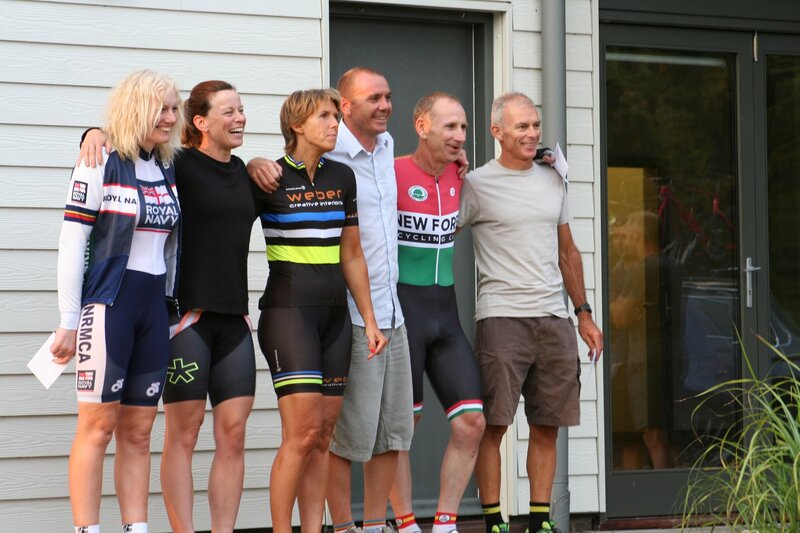 We had some riders racing in Switzerland last week at the UCI World Masters Championships. A huge congratulations to Tony Revell who pulled off a brilliant 16th (yes, that's 16th in the world!) in his category. 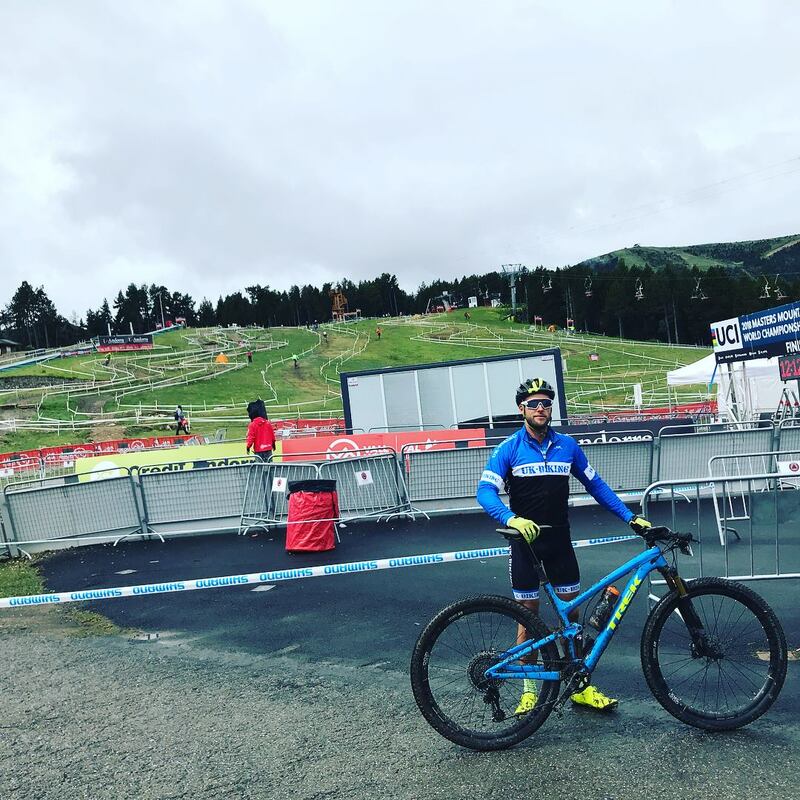 Alan Colville was also out in Switzerland and was participating in the world's toughest mountain bike marathon as part of the UCI Worlds event. Only 266 riders finished out of 2500+ starters, Alan being one of them, finishing as 25th in his category. At home Dani Humphrey showed how her form was progressing ahead of the nationals taking the win at the Southern XC event, which sees her extend her lead in the national rankings. From the Weber Creative - Bournemouth Cycleworks team Roland and Carol Tilley were also been out on their mountain bikes with Roland finishing 4th grand vet at the final Southern XC race giving him 5th in the series and Carol was 4th in her category, 3rd in the series. Jon Clemas was also out at the Southern XC finishing 8th in the Expert category and 5th in the series. Roland Tilley finished 5th a couple of weeks back in the Heath Road Race (1st in age group) and 7th in the penultimate Moreton Race with Carol Tilley 4th in the ladies race. 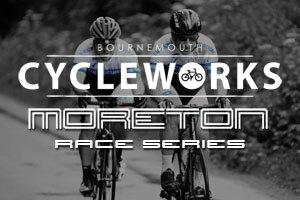 We've now had the final round in Bournemouth Cycleworks Race Series and the last race saw Zak Snell place 10th in the bunch sprint but for the series overall it was 2nd for Steve Dring, 3rd for Roland Tilley and 3rd for Carol Tilley in the ladies series. Bill Hays was also in action at the White Lake Tor Road Race in Somerset to finish a very respectable 29th in massive bunch sprint and a large starting field. Andy Whiteford was in action again at the Omega crit race in Portsmouth. Learning from his previous 4th place a better sprint saw him cross the line in second place with a few more points towards his cat 3 licence. Luke Monaghan was also in Portsmouth coming home in a very strong 10th place in a competitive Cat 3 field. 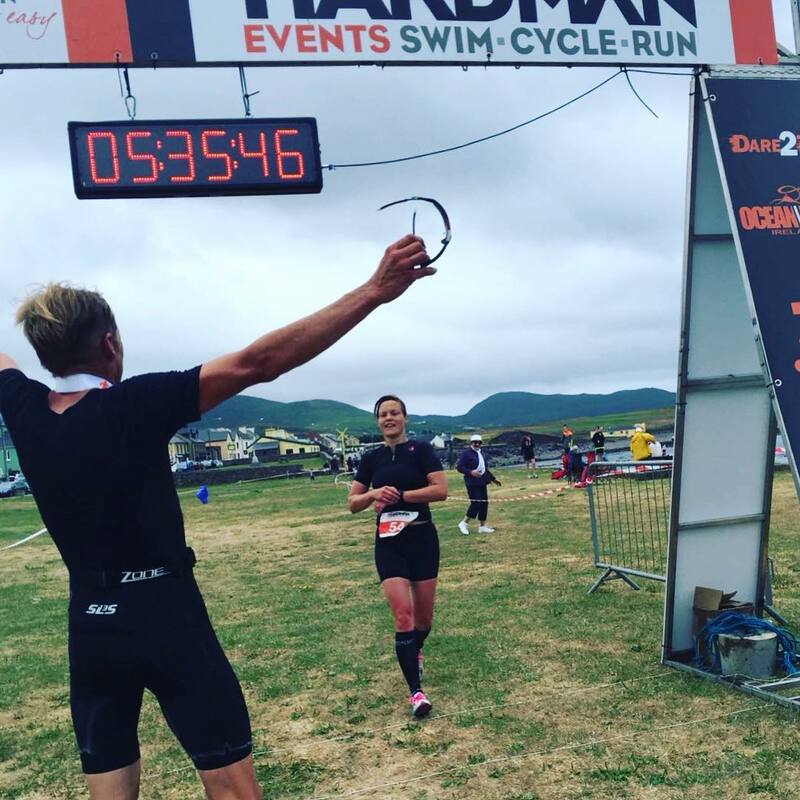 Naomi Shinkins was racing the Hardman middle distance triathlon in Ireland and while the weather was glorious before the race, the weather turned on race day to make conditions a bit more difficult. A rough 1.9km swim saw Naomi out of the water as 2nd lady (20 seconds down on 1st). On to the windy and hilly 95km bike course, where she dropped a further 2 places to two stronger female riders. Not one to give up, Naomi went on the chase on the 21km run to get herself back into 3rd place passing the lady in front with just 2.5km to go. George Creasey has ventured in to a bit of track racing with great success at the weekend with 5th, 6th and 7th in points and 10/20 lap scratch races. 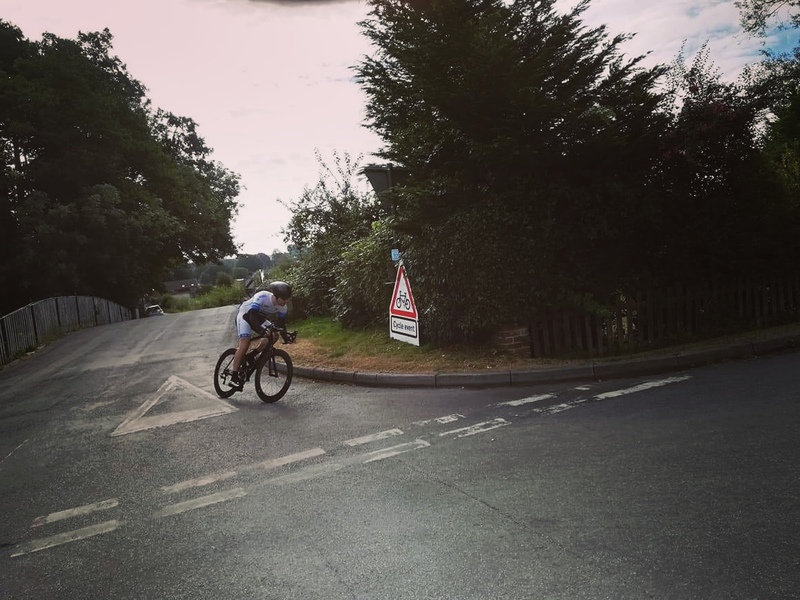 James Meakin was out on the P521c 13 mile hilly TT this weekend to finish 3rd in a time of 33:27. Naomi Shinkins was at the Southdown Velo 50 miler on Sunday coming home with a time and power pb on a slow course to bag fastest lady for her efforts and a nice way to round up her 8 races in 8 weeks racing block!